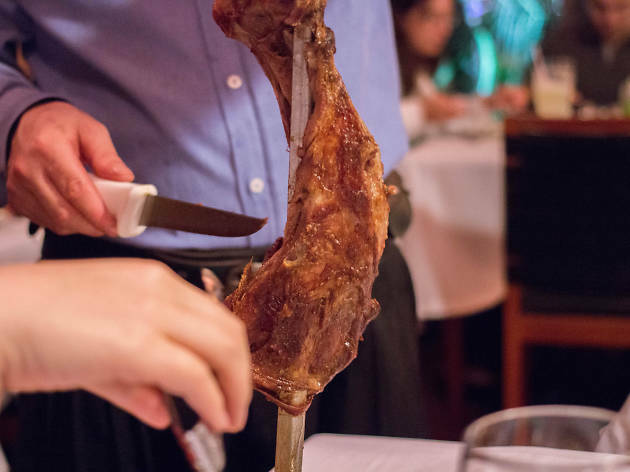 The advice of most cardiologists aside, an evening at a Brazilian steakhouse is something every meat-eating person should try at least once. 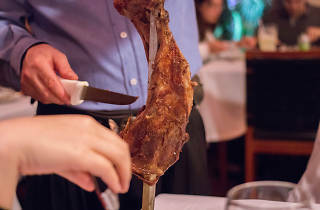 At Fogo de Chão, $55 will get you unlimited trips to a well-stocked salad bar and an endless array of tableside-carved meats. Wine will cost you a little more, but it’s a must. Go for the Malbec.